Selling what’s in season and fresh from the field! A large selection of vegetables and fruits are available for purchase along with Riehm’s own frozen beef and pork cuts. In addition, items provided through partnerships with other local vendors fills our the shelves. 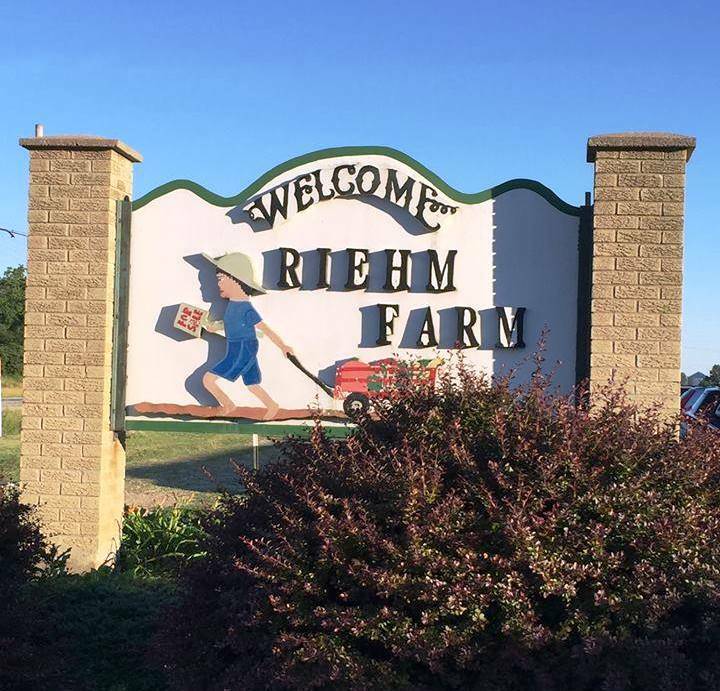 Riehm’s flagship product is the “CSA farm share boxes” which provides you with a box of fresh veggies, recipes & tips, add-on options, choices for extras to purchase, convenient pick-up locations, and customization features. It gets you out of the 4 corners of a store and into a community where busy people get weekly, farm fresh meals on the table so they feel healthy and full of ideas as to what’s for dinner. The Riehm’s, also, hosts several events throughout the season. 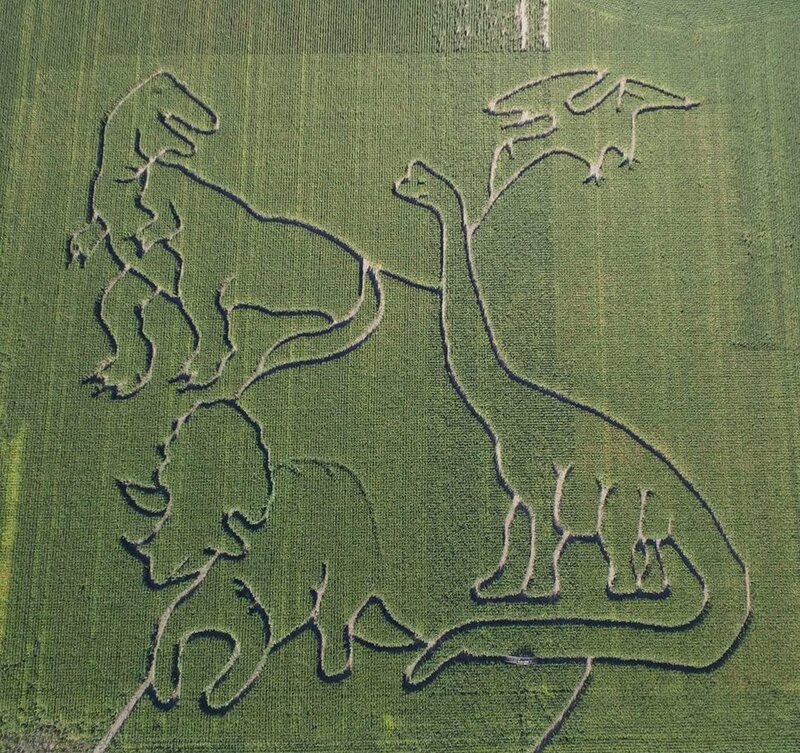 Whether it’s Spring Open House, Farm-to-Fork Dinner Events, Corn Maze & Barnyard Fun, or Group Outings; you will forever enjoy the memories. 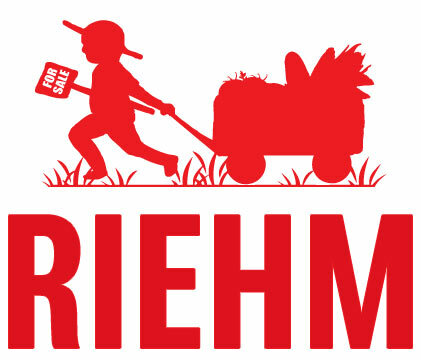 While on this page, scroll down to the events and plan to grab some fresh air on the farm with Riehm’s. Pick-ups times for CSA Veggie box customers in the winter months TBA. The farm grows year-round. Open to the public from June 1 until October 31. See you in the spring!